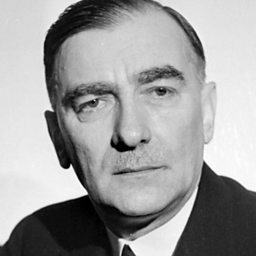 Karol Maciej Szymanowski (3 October 1882 – 29 March 1937) was a Polish composer and pianist, the most celebrated Polish composer of the early 20th century. He is considered a member of the late 19th-/early 20th-century modernist movement Young Poland and widely viewed as one of the greatest Polish composers. 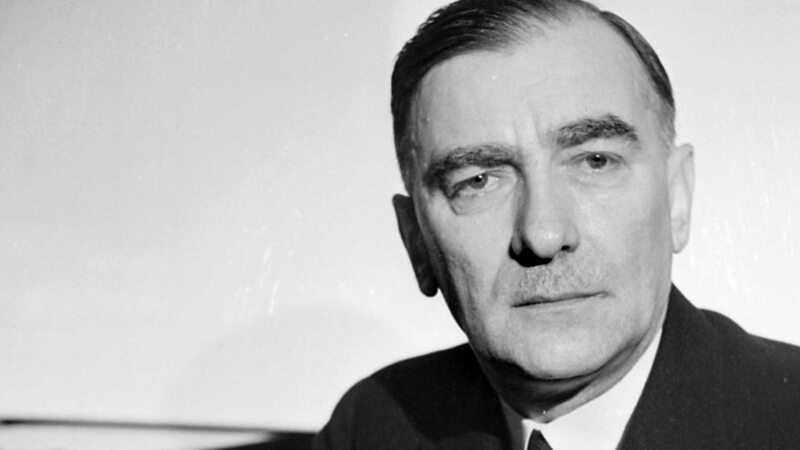 Donald Macleod explores the extraordinary and exotic world of Karol Szymanowski. 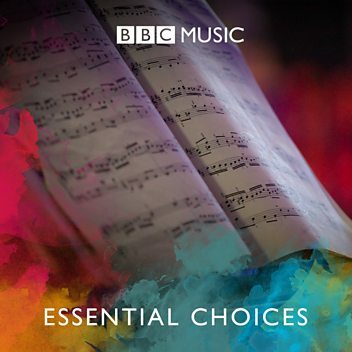 Listen to an excerpt from Szymanowski's Symphony No. 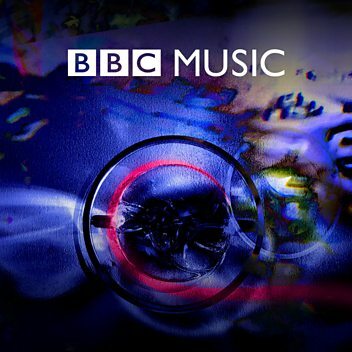 3, 'The Song of the Night'.